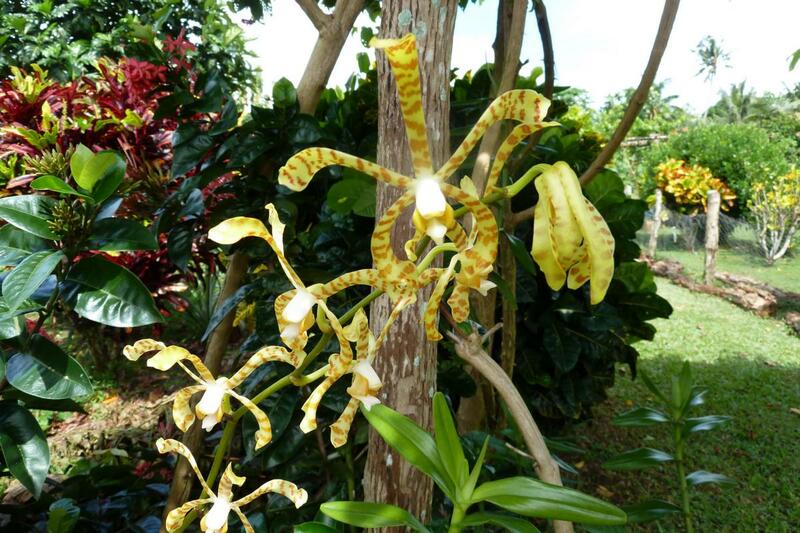 Stan, LZ1GC will be active as 5W0GC, from Apia, Samoa, 28 September - 14 October 2018. He will operate on 160 - 6m CW, SSB, RTTY, with focus on 160 and 80m, from 5W1SA QTH. Stanislav Vatev, ul. Gen.Karcov 6A, 4300, Karlovo, Bulgaria. Any help with donations are Welcome. 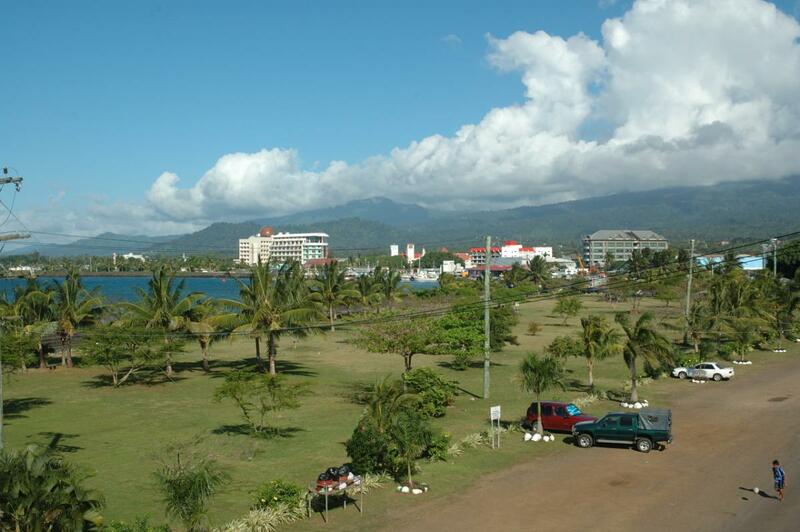 5W0GC Samoa 2018. QSL Card. 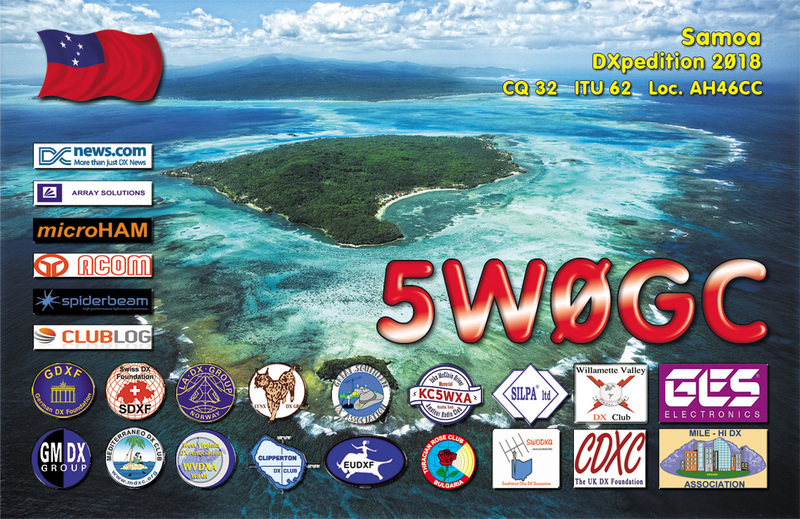 I want to inform the radio amateur community, that after months of hard work - the preparation of 5W0GC & YJ0GC DXpedition 2018 is in the final phase! The antennas and the technical equipment ( transceivers and amplifiers ) have been tested and now are packed! 1. Stan, LZ1GC will be travel from Bulgaria to the Pacific Ocean on 26 September 2018. As planned, 5W0GC should be on the air around 12 GMT on 28 September 2018. 2. The meeting of YJ0GC team, consisting - Stan (LZ1GC), Lubo (OM5ZW) and Karel ( OK2WM ) will be on 15 October 2018 at Nadi Airport, Fiji Republic ( 3D2 ). The same day is our flight to Port Vila, Vanuatu. Due to the late arrival time in Vanuatu and the night's arrival, most likely YJ0GC should be on the air around 20 GMT, on 15 October 2018. 3. Important for LoTW users !!! 5W0GC and YJ0GC LoTW certificates have already been received! So that all sponsors can to receive LoTW confirmation of their contacts with 5W0GC and YJ0GC immeditely after of end of every of these activities! 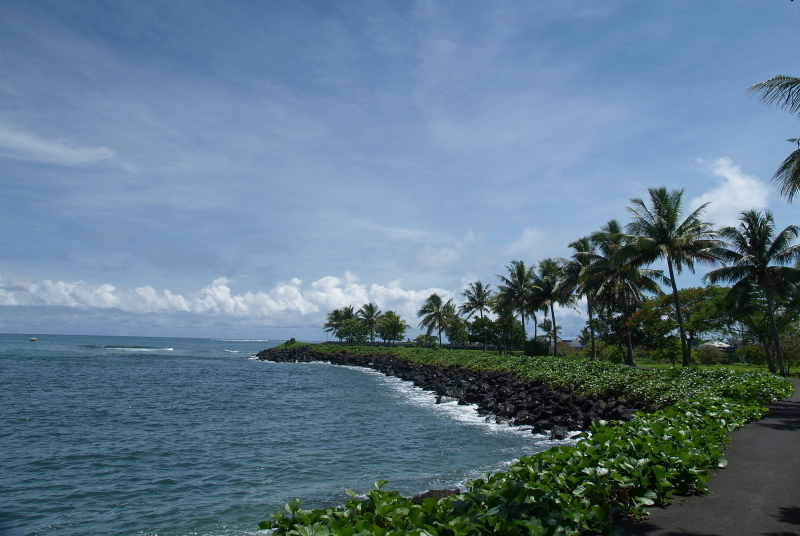 Apia, Samoa. Author - Alan Dodd. Apia, Samoa. Author - Michael Cassidy. Apia, Samoa. Author - Sandra. 5W0GC. Where is Apia located. Map. Please try to northern EU starting at 16.00 Z on Top Band. After 16.30Z the possible path is over in here. Would love to log this contact! Stan has tremendous contribution for the Pacific islands activity during the last few years. A great operator and a devoted DXex. Thank you in advance!!! !